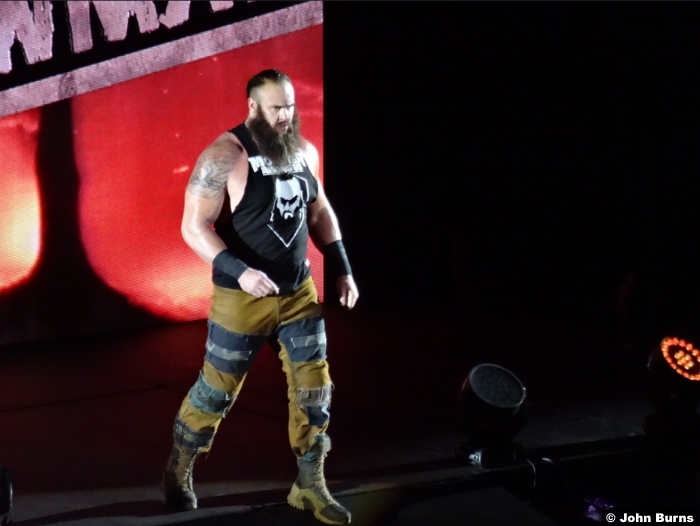 Braun Strowman, Elias, John Cena, Roman Reigns, and Intercontinental Champion The Miz have all qualified for the #1 Contender’s Elimination Chamber Match. By winning the Triple Threat Match on this week’s RAW, Elias will enter the Elimination Chamber as the final entrant. The final spot in the Elimination Chamber Match will be filled on next week’s RAW when Finn Balor, Bray Wyatt, “Woken” Matt Hardy, and Apollo Crews compete in a Second Chance Fatal 4-Way Match. If Nia Jax wins her match against Asuka, then Nia Jax will be added to the RAW Women’s Title match at WrestleMania, making it a Triple Threat Match with Nia, Asuka, and whoever the RAW Women’s Champion is come WrestleMania. What do you think of the two Elimination Chamber Matches? Post your comments in the box below.